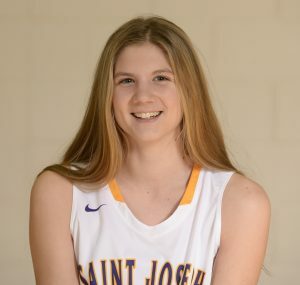 Five Saint Joseph Academy basketball players have been selected to the Northeast Lakes Division 1 All-District girls basketball teams, as voted on by members of the district and in coordination with the Ohio Prep Sports Writers Association. Dever has been outstanding in her senior season. She has averaged a team-high 14.8 points per game, while also posting averages of 5.6 rebounds, 3.3 steals and 2.2 assists per game. She is shooting 46% from the field while having a plus/minus of 14. 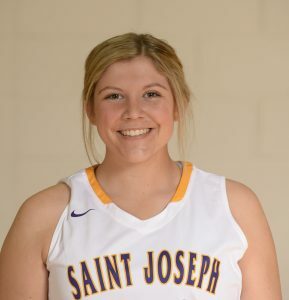 Senior Colleen Neitzel has been a double-double threat all season and is currently averaging 10.9 points and 8.6 rebounds per game. She also contributes 3.2 assists per game to go along with 1.5 steals while shooting 41% from the field. 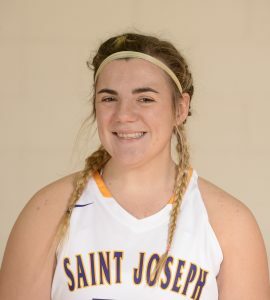 Senior Kathleen DeCarlo has a plus/minus of 9.3 while averaging 5.2 rebounds, 4.1 points, 2.1 assists and 1.1 steals per game. She has also been a strong presence defensively all season for the Jaguars. 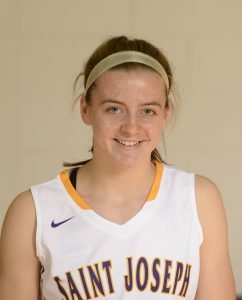 Junior Molly Neitzel has averaged 10.5 points per game while also contributing 6.0 rebounds, 2.6 assists and 1.5 steals per game. Her plus/minus of 9.2 is a good indication of her overall play this season. 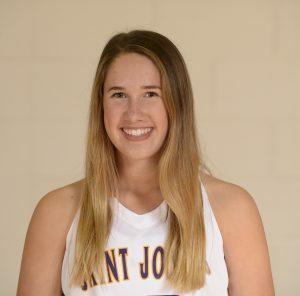 Sophomore Lucy Lowe has helped run the SJA offense from the point guard position this season. She has averaged 5.5 points, 2.5 assists and 2.2 rebounds per game while posting a 9.3 plus/minus. Congratulations to Molly, Colleen, Kathleen, Molly and Lucy!